Breedia: the dog breed website. Search breeds. Find information. Fall in love. Breedia is an online breed directory where you can find fantastic dog breed information. We aim to cover every breed and type of dog! Everyone loves seeing pictures of dogs. That's why we've reserved a special place for photos of each & every breed. We’ll even feature your dog! 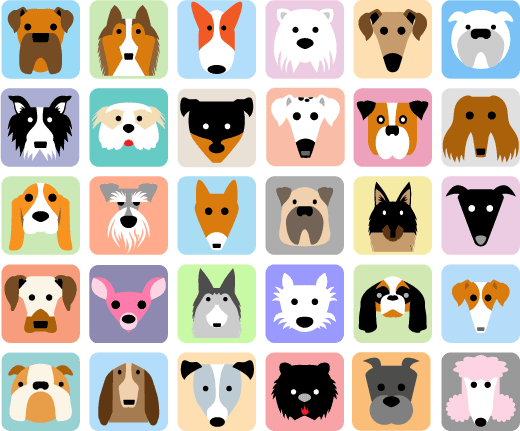 We have a Dog Forum for every breed and type of dog there is. Sign up today and join in the discussion with fellow dog owners and dog lovers. Being a new website, we have lots of exciting things planned, so stick around! Got any suggestions? Let us know in the forum or tell us here .